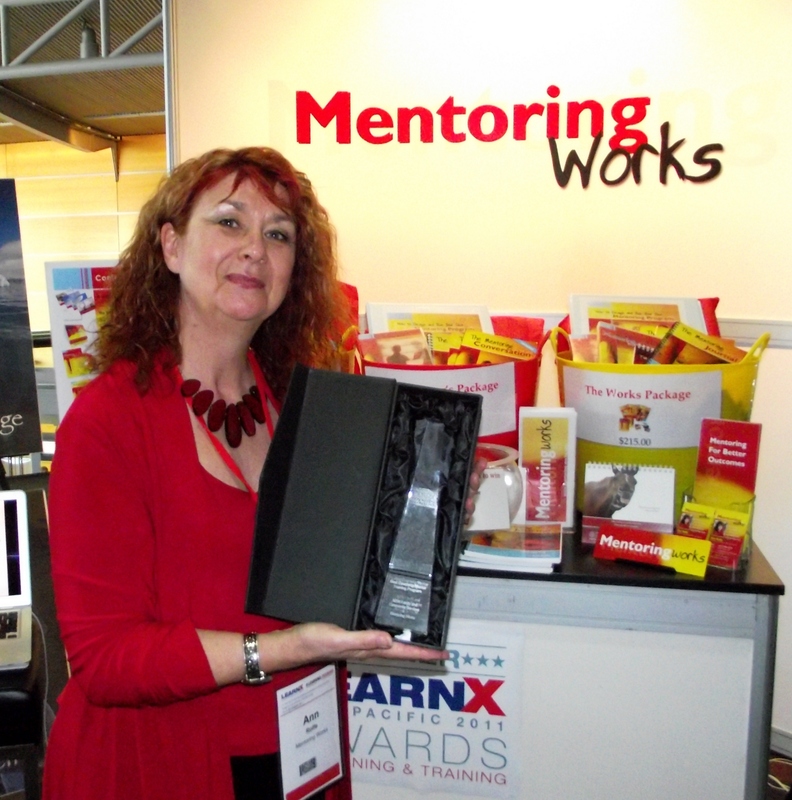 Australia’s most published author on mentoring, Ann Rolfe has thirty years experience in learning and development. For the last sixteen years, she has specialised in helping organisations and individuals enjoy the benefits of mentoring. 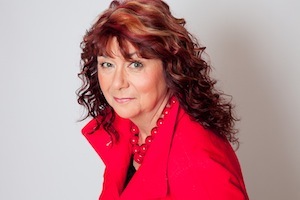 Widely respected as a consultant and presenter, her training programs and resources are used internationally to develop and support mentoring. 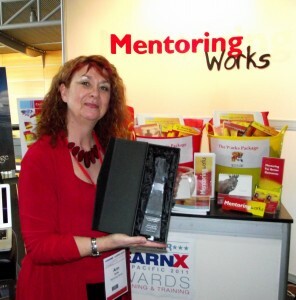 In 2011, a program she helped design and deliver within the NSW Department of Community and Family Services won the LearnX Asia Pacific Platinum Award for Best Coach/Mentoring Training Program. International Mentoring Association, presented in USA 2005, 2006, 2007, 2010 & 2012.